I know, I’m a talented photographer! 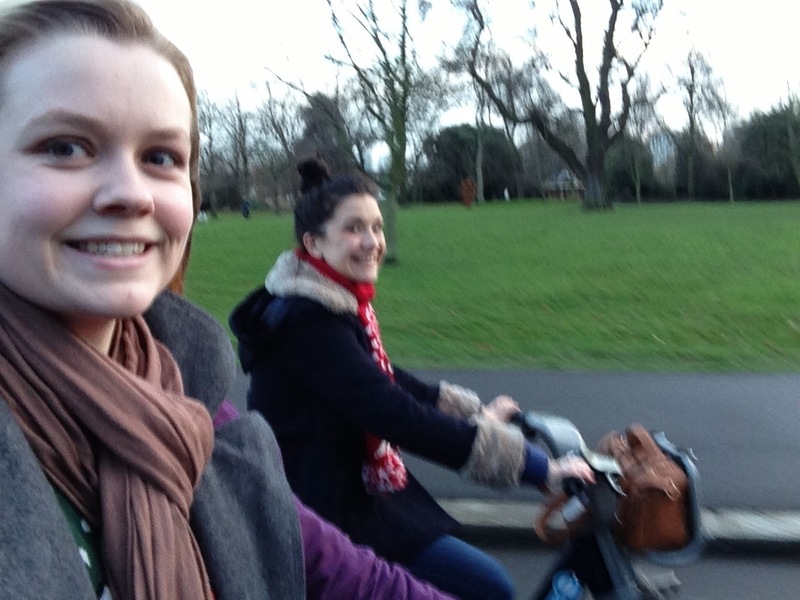 (Or stupid..) but anyhow, here’s a photo of Claire and I mid cycle! We ended up doing 15km which is quite good going for under an hour! Great excessive and great catch up, loved it.